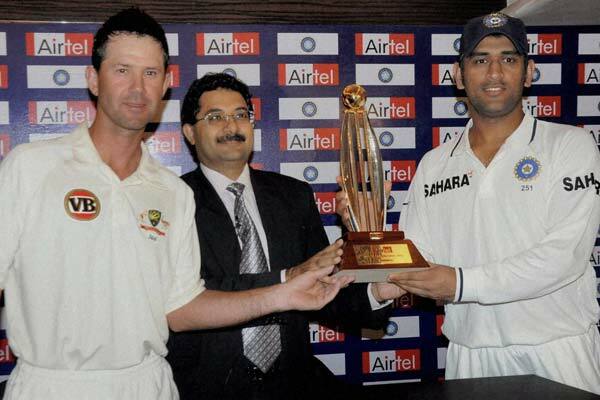 Hyderabad, India: India and Australia play their 21st Test Series in India now. Mohali and Bangalore are the venues for the two tests of the series. Here is the list of Indian and Australian Squad announced for the Test Series.